Tune in for this week’s episode of Greenhorns Radio with guest Evan Marks. With his formal education and background in permaculture and agroecology, and, having worked extensively in domestic and international domains, Evan knows that people have the ability to directly impact the environment through individual change. 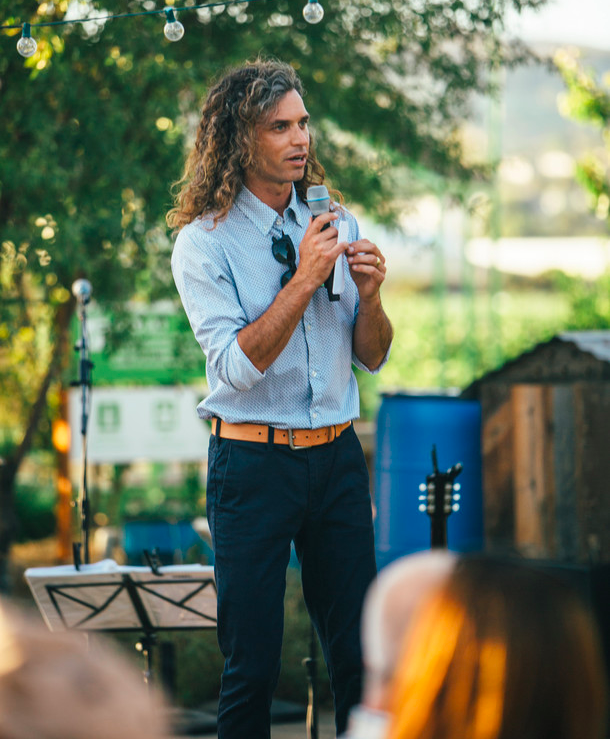 As the founder and Executive Director of The Ecology Center in San Juan Capistrano, Evan and his team focus on activating change through individual and collaborative effort to improve our cultural and ecological environments. As a leader of regional hub, focused on building ecological environments within our household, schools, and workplaces, Evan has the tools to transform just about any space, small and large. His work often focuses on the intersection between individuals, communities and their basic needs; food, water, waste, energy, and shelter, designing solutions to our current environmental and cultural challenges.